Alyssa’s call sign “Blueberry” started out as a nickname given to her at space camp because of her blue flight suit. I have to say that when I was 13 years old I had no idea what I wanted to do with my life but Alyssa Carson from Baton Rouge, Louisiana has already set her sights on her big career dream. Well, she wants to be the first person to land on Mars! 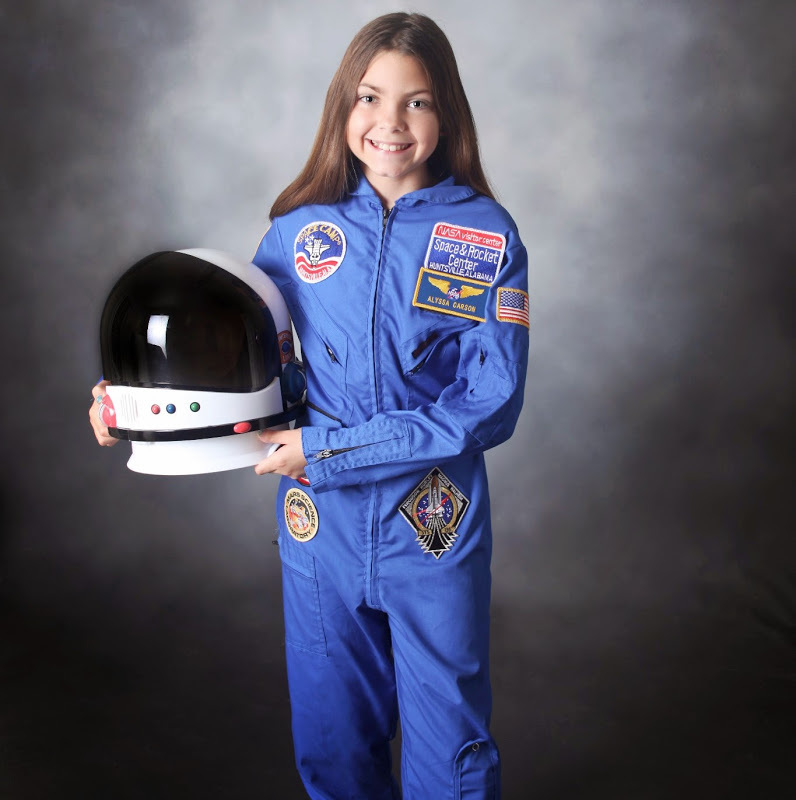 You may not think it unusual that a child might wish to one day travel to space & land on another planet but what makes Alyssa so extraordinary is that she is already training with Nasa to accomplish her dream. Alyssa is currently studying science & several languages & is the first person to attend all three of Nasa’s world space camps. She says that failure is not an option & her dad has her next 20 years planned out to help her achieve her goal. Doesn’t this just go to show that no matter your age or dream if you work hard enough you fulfil it. This entry was posted in Inspirational People, News and tagged accomplish your dream, alyssa carson, astronaut, blueberry, dream, first person on mars, flight suit, land on mars, mars, nasa, space camp.